ICYMI: The most wonderful time of the year … for Python! Happy Holidays! 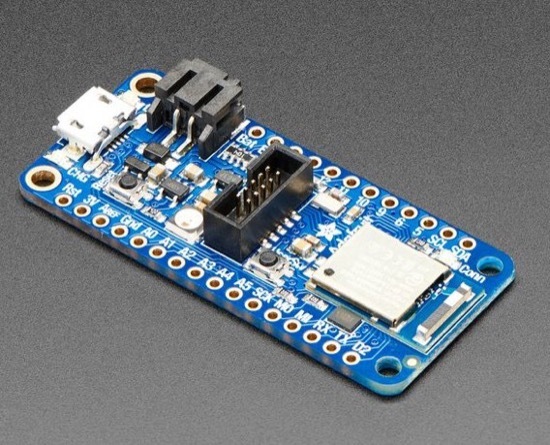 #Python #Adafruit #CircuitPython #ICYMI @circuitpython @micropython @ThePSF @Adafruit « Adafruit Industries – Makers, hackers, artists, designers and engineers! 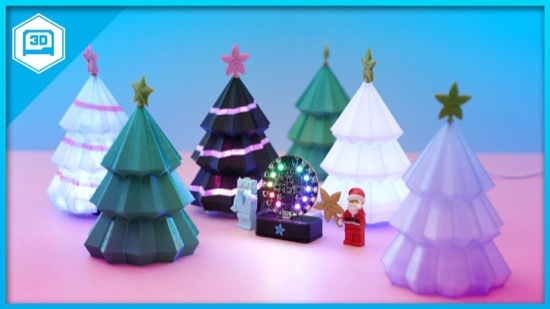 Happy Holidays – Thank you from the Python on microcontroller authors, and all of Adafruit! Thank you to all the readers who subscribe and read this newsletter every week. Today happens to be Christmas Day and we set the newsletter to be sent out as usual to keep up with all the things happening in the world of Python on hardware. We’ll have one next week as well, which just happens to be New Years Day! It’s been a fantastic year for Python on hardware and we appreciate all the support to keep doing this. 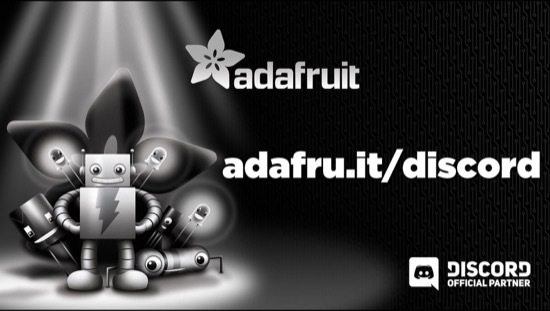 We’re up to 2 years of publishing and over 4,000+ subscribers already, the entire Adafruit team and community thanks you! 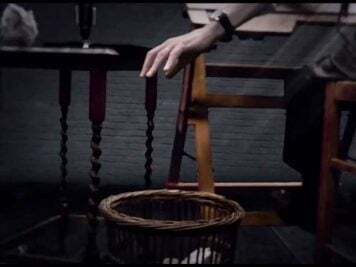 – Video. 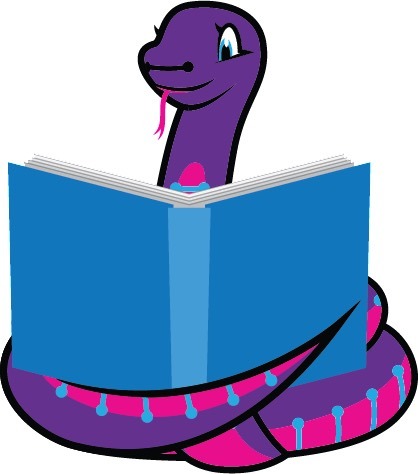 Python snakes its way to HackSpace issue 14! 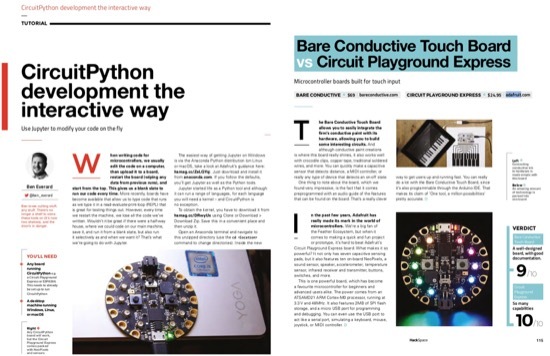 In issue 14 of HackSpace, CircuitPython made a few appearances! Page 108, Tutorial Jupyter – CircuitPython development the interactive way by Ben Everard. 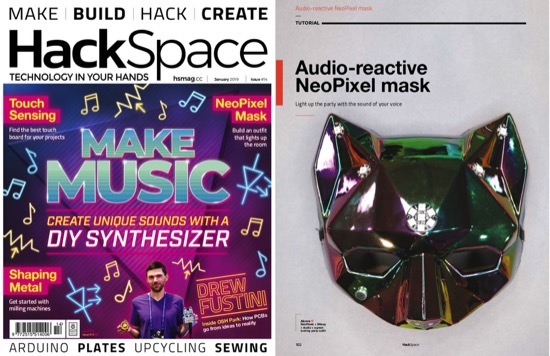 Page 102, audio-reactive NeoPixel mask – Light up the party with the sound of your voice by Sophy Wong. 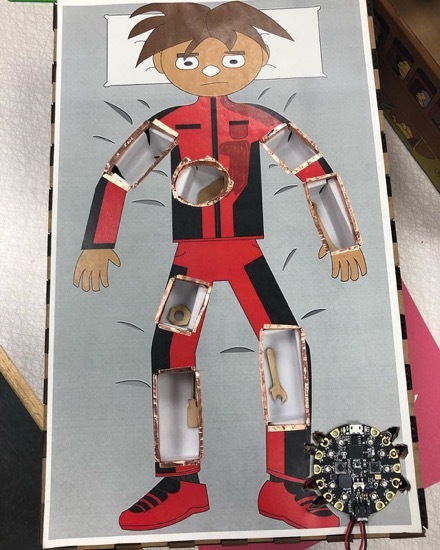 And on page 115, Bare Conductive Touch Board vs Circuit Playground Express. 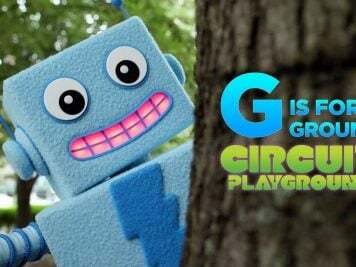 Circuit Playground Express gets 10 out of 10! – PDF. 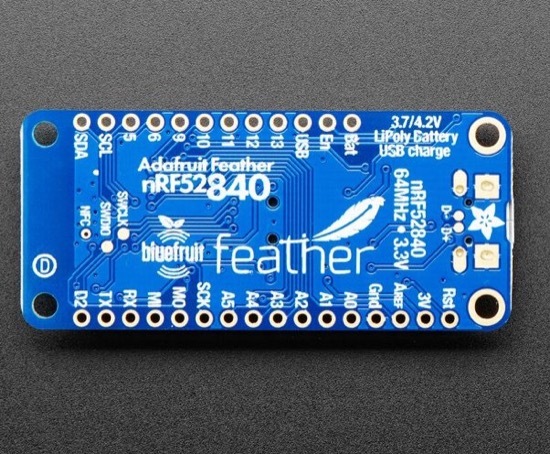 Trevor at Adafruit released the latest Adafruit AR in the Apple App Store. 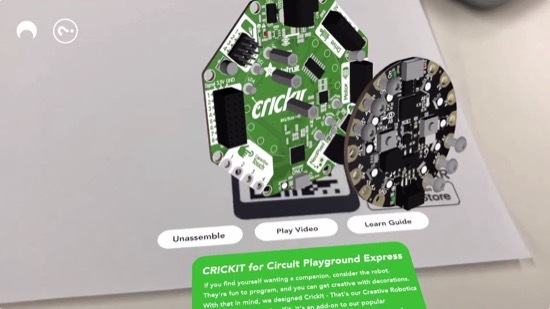 This update has 3D models of our Python-powered hardware such as: Circuit Playground Express, Crickit, and HalloWing. 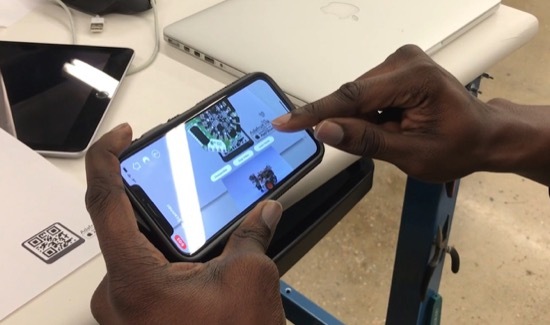 Point an iPad or iPhone toward a horizontal surface then tap on the screen for Adabot to appear. Once placed, tap Adabot for an electronic tip. Scan the QR code on an Adafruit invoice to view Adafruit 3D models in AR and access Adafruit Learn Guides. The QR codes on the invoices now, and we posted them online, heck out the blog post – Adafruit, video & app. 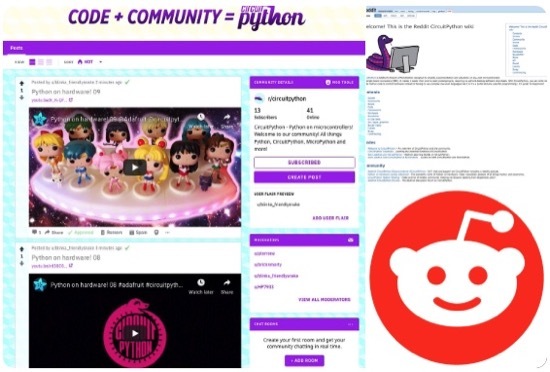 CircuitPython has a Reddit community, subreddit, with resources, moderators, and posts all about Python on hardware, and well as a wiki. Kattni presented at Chicago Python! Some photos from Twitter. And some links / resources from the workshop – GitHub. grajohnt made this really cool sand demo for the NeoTrellis – Video & GitHub. The STEMMA jack on the NeoTrellis M4 is pretty cool! 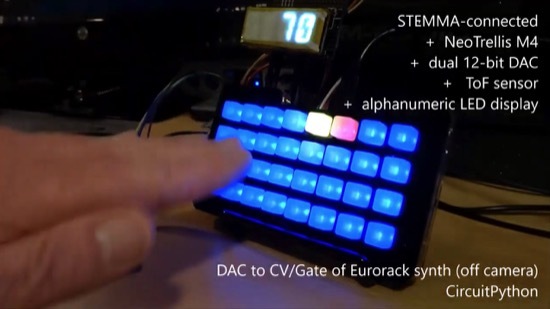 Video of a test of the NeoTrellis M4’s STEMMA interface connected to multiple devices: dual 12-bit DAC for CV/Gate, a ToF sensor for gesture control, and an alphanumeric LED display to indicate distance from the ToF sensor. The DAC CV/Gate signals were sent to an off-camera Eurorack quantizing synth. 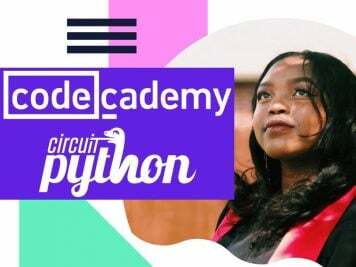 All code written in CircuitPython by Cedar Grove – YouTube. Ron got a RPi 3 A+ working with the RPi Crickit HAT. Using Watson Speech to Text to move the car forward using a pre-recorded wav file – Twitter. 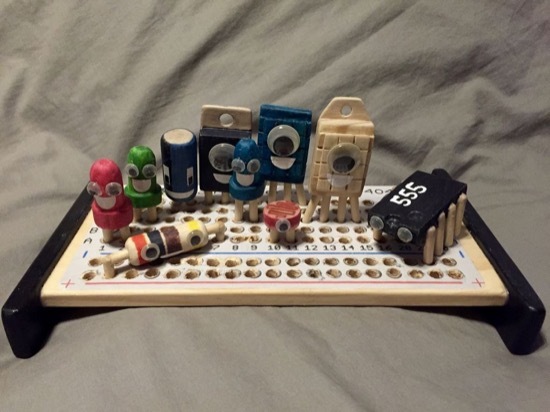 My First Protoboard Electronics Block Toy – Instructables. A bunch of cool ideas and concepts for custom Operation Games – Instagram. The great temperature sensor tryout. 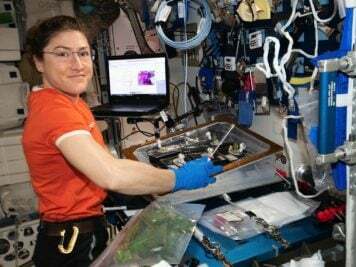 Sensing temperature with Python and the pyboard – Boreal Perspectives. MicroPython creator Damien George discusses how to use threads using the thread module. Currently supported on the PyBoard and ESP32 ports, these threading primitives provide powerful concurrency features. 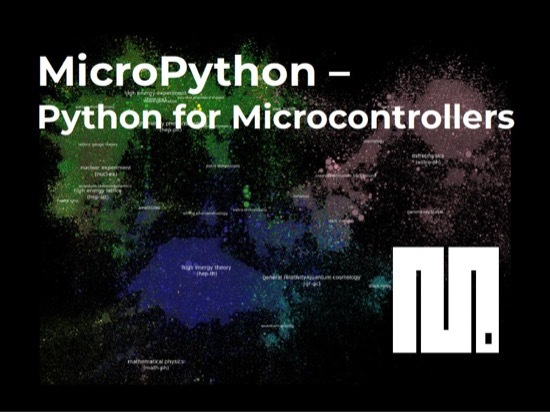 Presented at the Melbourne MicroPython Meetup on the 28th November 2018 – YouTube. EMP-IDE, a MicroPython development tool with a webrepl – GitHub. 23 million + Raspberry Pi computers sold – Adafruit. 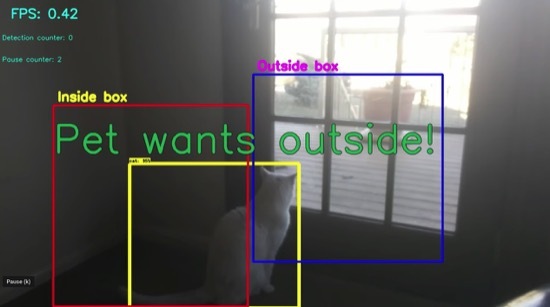 Tutorial showing how to setup the TensorFlow Object Detection API on the Raspberry Pi – GitHub. Building a Smart Card Transit Ticketing System with Redis and Raspberry Pi by Simon Prickett. 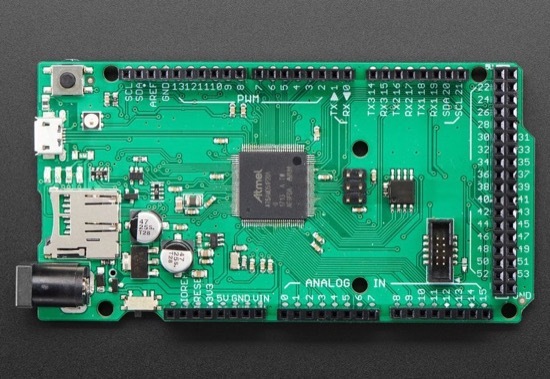 Keybow Firmware for the Raspberry Pi Zero – GitHub. 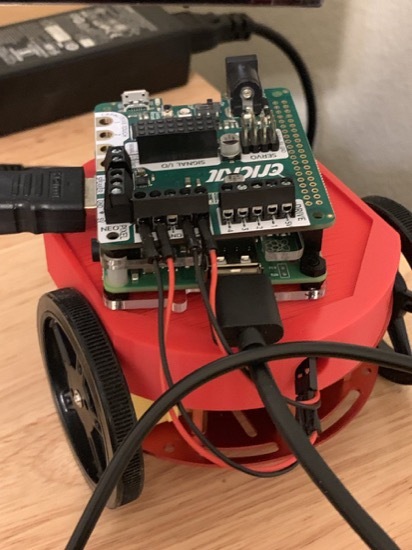 Raspberry Pi Pet Detector Camera Using Python, TensorFlow, and Twilio – YouTube. python-bluezero. A simple Python interface to BlueZ stack – GitHub. 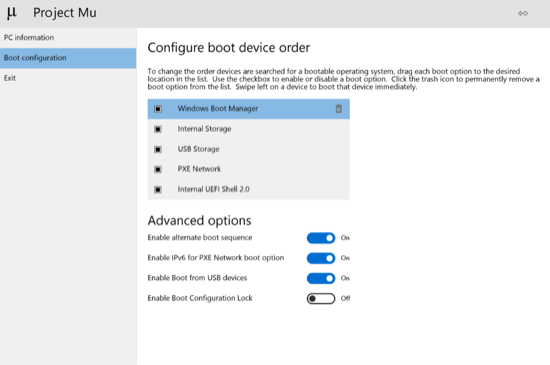 Programming FTDI devices in Python – Lean2. Python 3: 10 years later. Looking back at Python evolutions of the last 10 years – FOSDEM 2018. No Python in RHEL 8 Beta? You need to specify if you want Python 3 or 2 as they didn’t want to set a default – RedHat. Thread Carefully: An Introduction To Concurrent Python – Hackaday. Python module to modify bytecode – GitHub. awesome-python-applications is free software that works great, and also happens to be open-source Python – GitHub. Stackless Python is an enhanced version of the Python programming language. 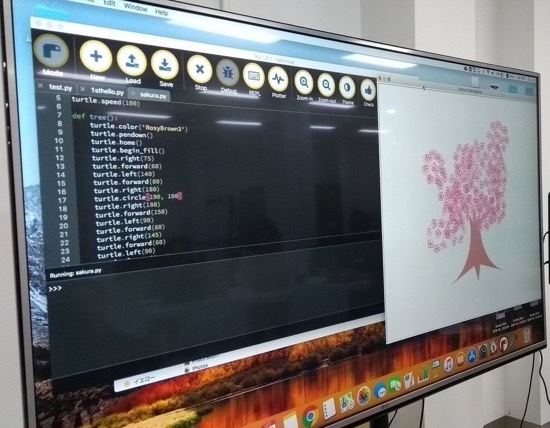 It allows programmers to reap the benefits of thread-based programming without the performance and complexity problems associated with conventional threads – GitHub. 8 Reasons Python… – Hacker Factor blog. Brython (Browser Python) is an implementation of Python 3 running in the browser – GitHub. Command line interface for testing internet bandwidth using speedtest.net – GitHub. pipdeptree is a command line utility to display dependency tree of the installed Python packages – GitHub. Download all of your GitHub data – GitHub. Nerd Fonts is a project that patches developer targeted fonts with a high number of glyphs (icons) – GitHub. ShivyC is a hobby C compiler written in Python 3 that supports a subset of the C11 standard and generates reasonably efficient binaries, including some optimizations – GitHub. Tech with Tim has a bunch of good Python related tutorials & videos – YouTube. 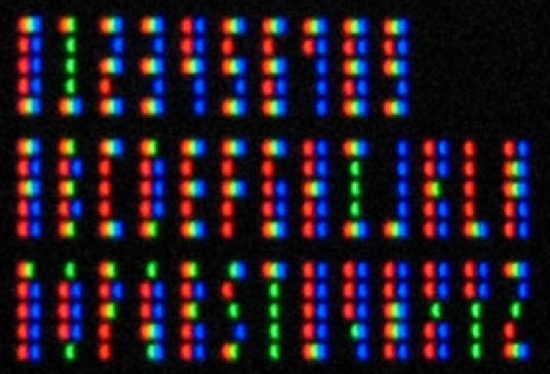 Subpixel Text Encoding – 2008. Windows 95, running in an Electron app – GitHub. TXQR (Transfer via QR) is a protocol and set of tools and libs to transfer data via animated QR codes – GitHub. 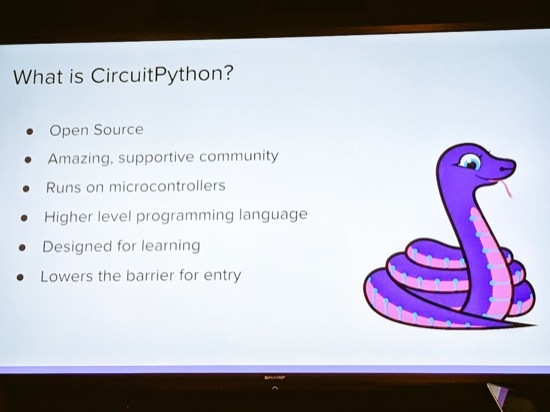 #ICYDNCI What was the most popular, most clicked link, in last week’s newsletter – Adding a WiFi Co-Processor to CircuitPython? Easy to guess  It’s the learn.adafruit.com guide by the same name! One thing we did not know is that Mu, the Python one, has turtle built in, this means you can use it to make excellent art and more. Here’s a “tree blossom” – Twitter. Grand Central, tester PCBs are in! The current number of CircuitPython libraries is 119! CircuitPython’s stable release is 3.1.1 and its unstable release is 4.0.0.alpha5. New to CircuitPython? 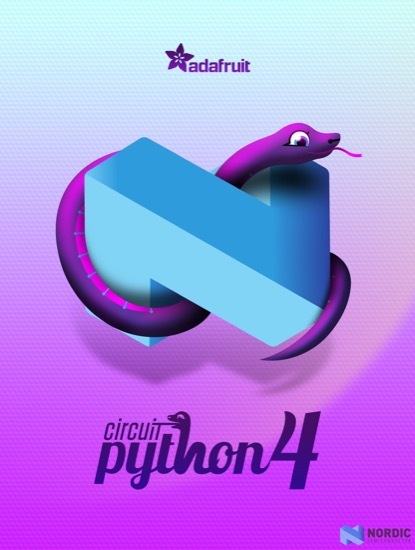 Start with our Welcome to CircuitPython Guide. 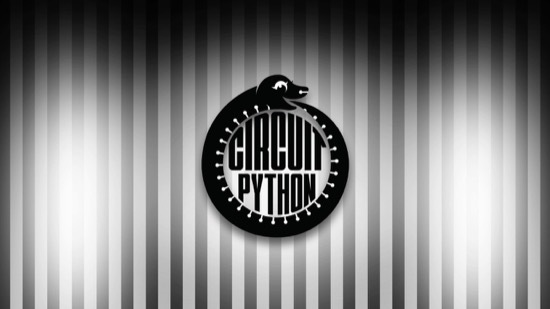 20181222 is the latest CircuitPython library bundle. v1.9.7 is the latest MicroPython release. Documentation for it is here. 3,7.1 is the latest Python release. 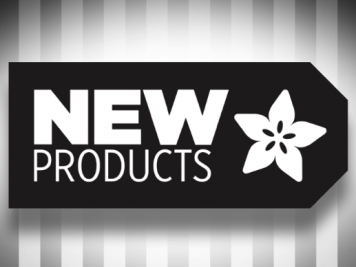 The latest pre-release version is 3.7.2rc1. 632 Stars Like CircuitPython? Star it on GitHub! 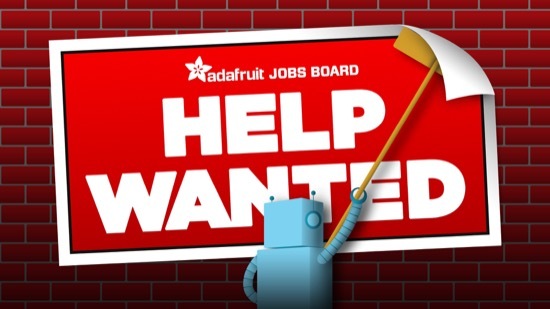 jobs.adafruit.com has returned and folks are posting their skills (including CircuitPython) and companies are looking for talented makers to join their companies – from Digi-Key, to hackaday, Microcenter, Raspberry Pi and more. FEATURED JOB this week is … LED engineer/consultant needed for a music video shoot – for Miles of Lions Inc. 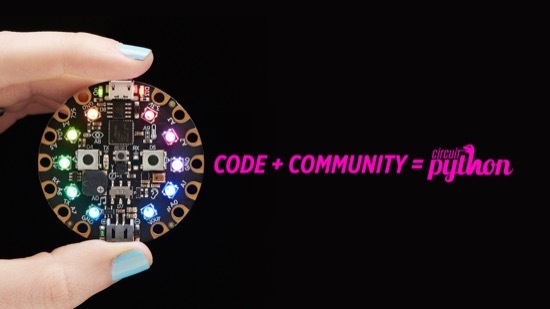 The Adafruit Discord community where we do all our CircuitPython development in the open reached over 9,443 humans, thank you! Join today! https://adafru.it/discord And worth noting, Discord is now reporting over 200 million users! 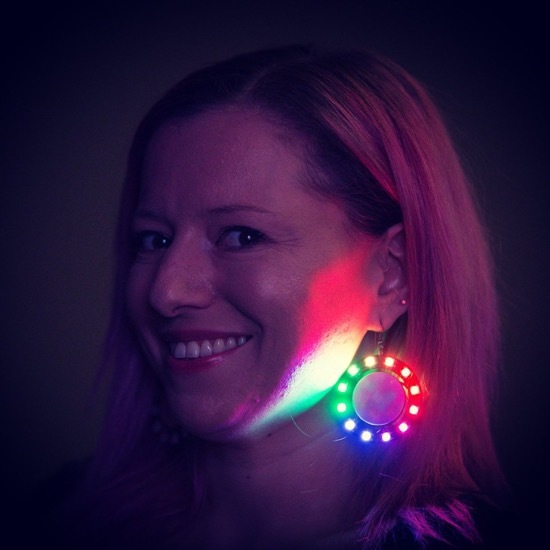 – Adafruit.